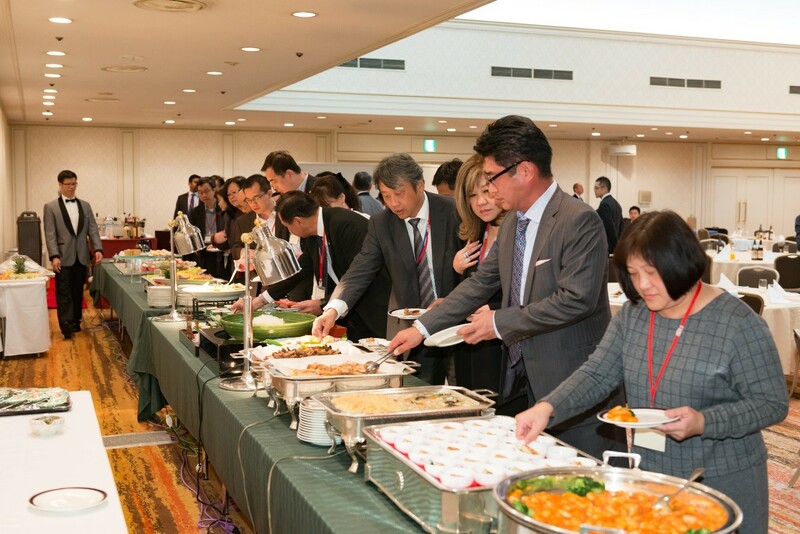 JAMECA hosted the 36th JAMECA-MAJECA Joint Conference on 6 November 2018 at the Tokyo Prince Hotel, Japan. JETRO was a co-organiser of this event. 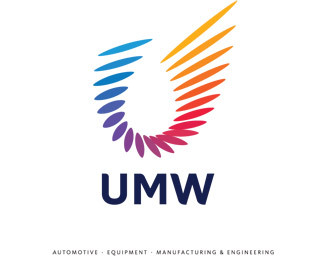 There were approximately 600 participants, with 82 Malaysian participants. The Guest-of-Honour was YAB Tun Dr Mahathir Mohamad, Prime Minister of Malaysia. 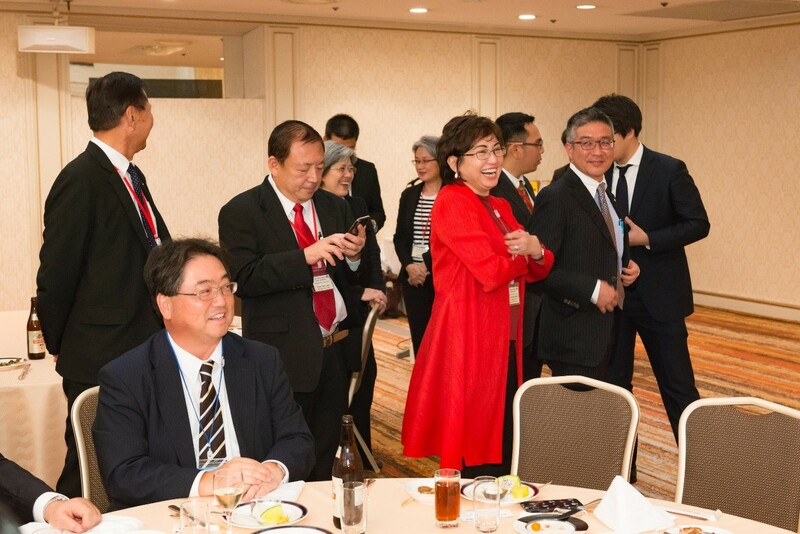 The Malaysian Prime Minister was accompanied by Malaysian Ambassador to Japan, H.E. 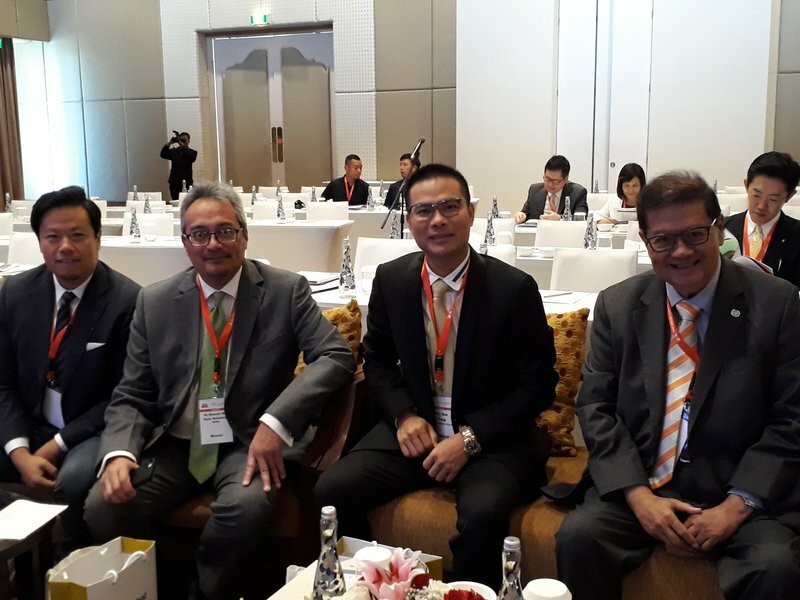 Datuk Ahmad Izlan Idris, YB Dato’ Seri Mohamed Azmin bin Ali, Minister of Economic Affairs, YB Dato’ Saifuddin bin Abdullah, Minister of Foreign Affairs and YB Ignatius Darell Leiking, Minister of International Trade & Industry. · Mr. Chong Kai Wooi, Managing Director, NEC Corporation of Malaysia Sdn. Bhd. 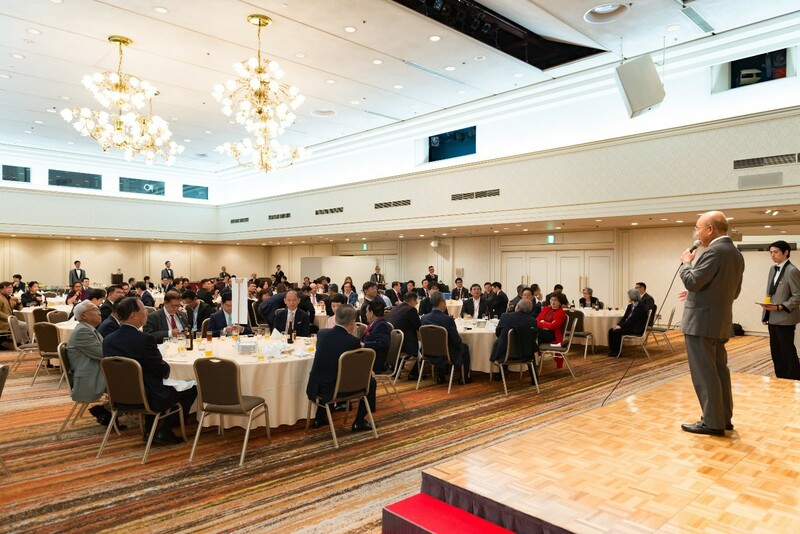 · Mr. Shohei Maekawa, Global Platform Development Division, Leave a Nest Co., Ltd.
A closed-door private meeting was held upon the arrival of YAB Tun Dr Mahathir Mohamad at 14:50. 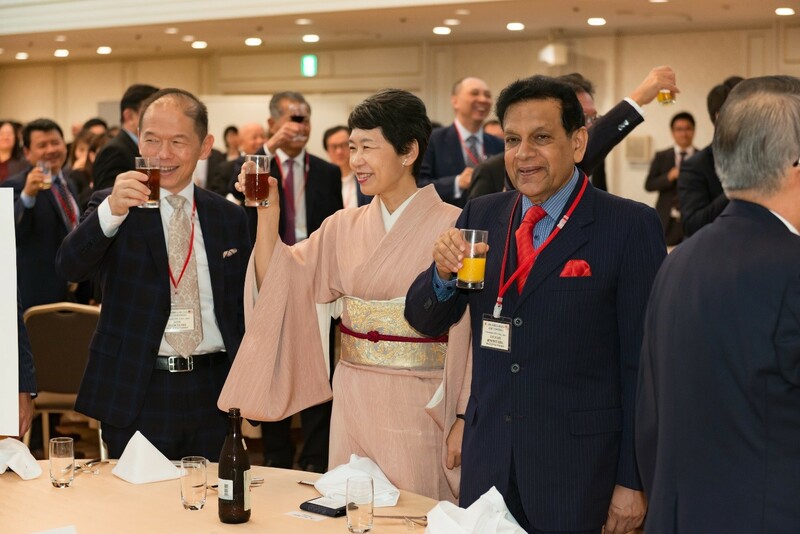 Address by Mr Hiroyuki Ishige, Chairman and CEO, Japan External Trade Organization (JETRO). Tan Sri Azman Hashim introducing the Keynote Speaker, YAB Tun Dr Mahathir Mohamad. Front row L to R: Datuk Seri Mohamed Iqbal, Tan Sri Azman Hashim, Mr Mikio Sasaki, YAB Tun Dr Mahathir Mohamad, Dr Toshiko Abe, Mr Hiroyuki Ishige, Mr Kazuo Ohmori and Dr Yuri Sato. Back row L to R: Datuk Jason Tai, Mr Yeonhang Chuah, Dato’ Yeoh Sock Kian, Tan Sri Rastam Mohd Isa, Dato’ Seri Ibrahim Haji Ahmad, Tan Sri Dr Michael Yeoh, Dato’ Md Taib Abdul Hamid. Tan Sri Azman Hashim presented autographed copies of YAB Tun Dr Mahathir Mohamad’s book entitled “Doctor in the House” to Mr Mikio Sasaki and Mr Kazuo Ohmori. The event closed with dinner hosted by JAMECA. 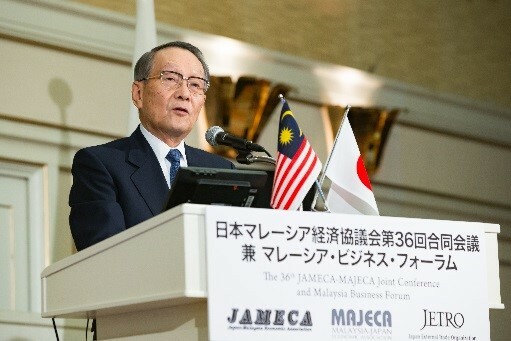 The 37th MAJECA-JAMECA Joint Conference will be hosted by MAJECA in Kuala Lumpur in 2019. 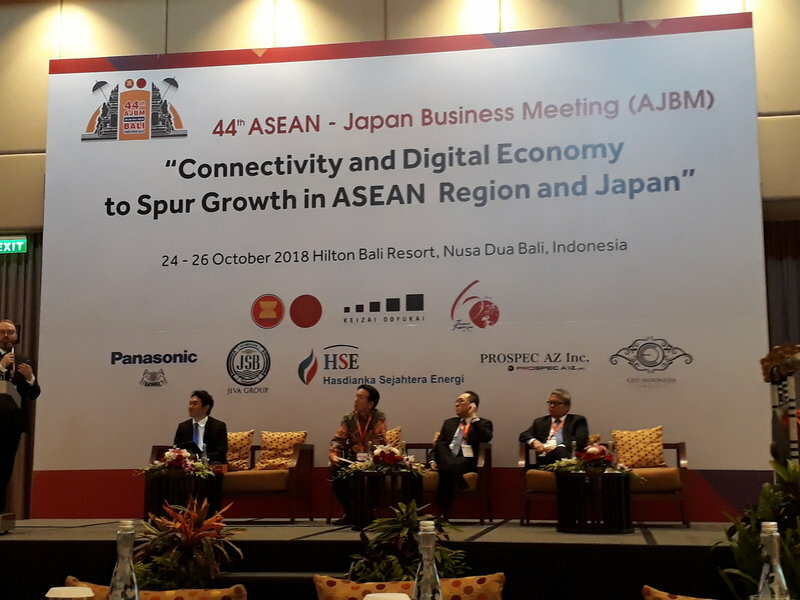 The 44th ASEAN Japan Business Meeting (AJBM) was successfully held at the Hilton Bali Resort, Nusa Dua Bali, Indonesia on 25 October 2018. 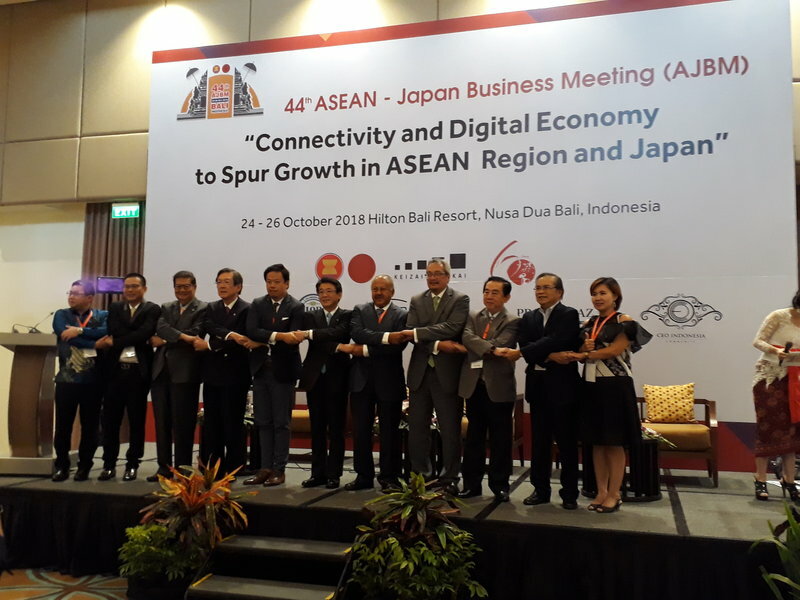 The theme of the conference was “Connectivity and Digital Economy to spur growth in Asean region and Japan”. 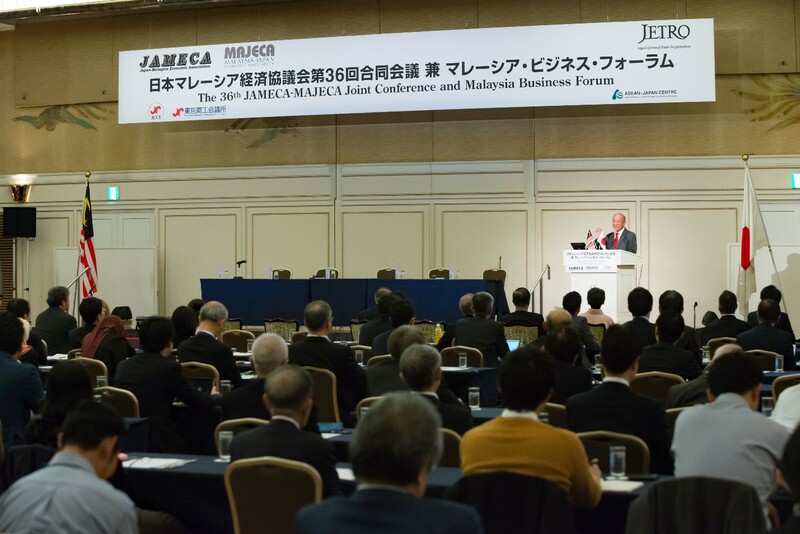 The Japanese side was led by Mr Shinya Katanozaka, Co-Chairman of the 44th AJBM, concurrently CEO of All Nippon Airways Ltd. 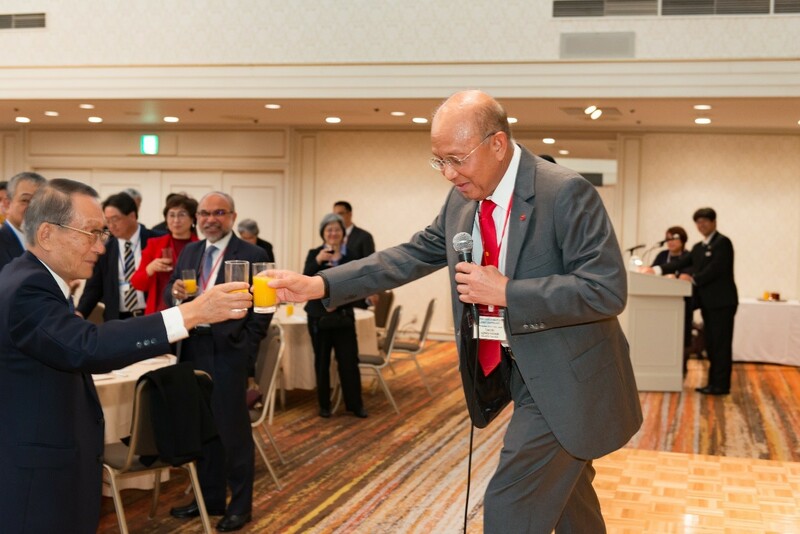 The Chairman and Co-Chairman of the 44th AJBM was Mr Kusumo Martorejo. • The Vice Governor of Bali, Dr Ir. Tjok Oka Artha Ardhana Sukawati, MSi presided and gave a speech at the Opening Ceremony. 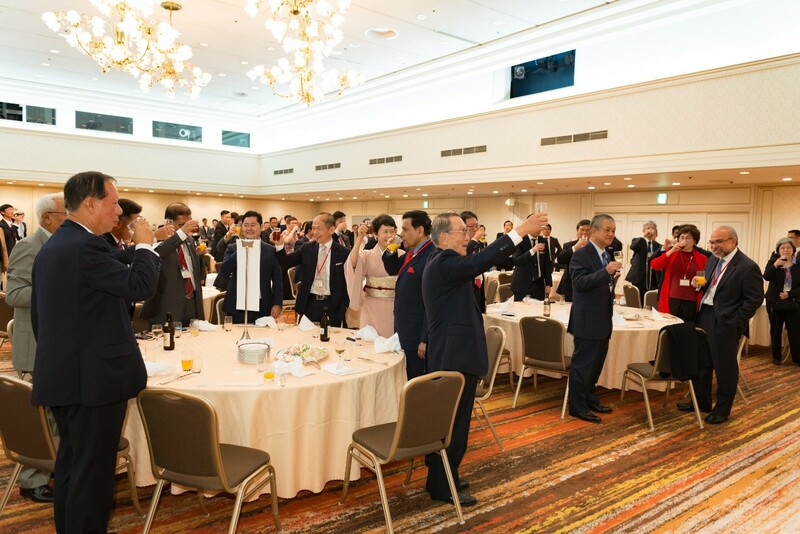 • Speeches from the following dignitaries were read and noted at the Opening Ceremony. -H.E. 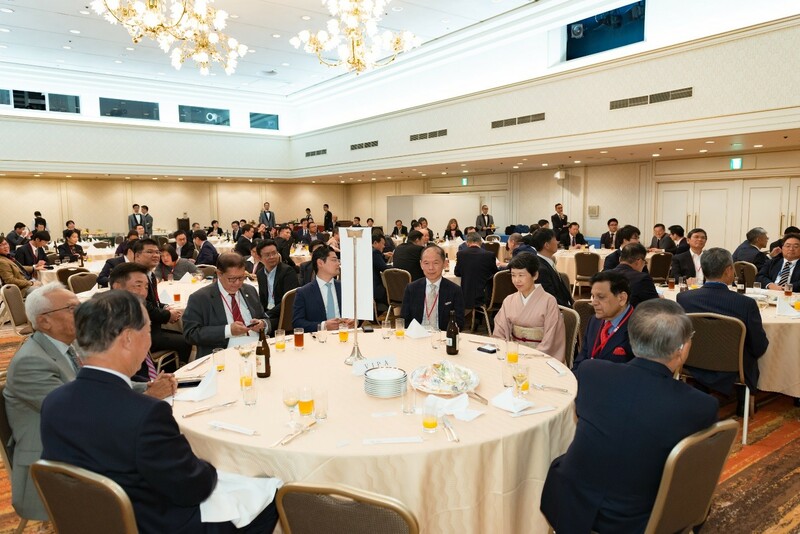 Dr Rachmat Gobel, Indonesia Presidents’ Special Envoy to Japan and a former trade Minister which was read by Mr Kusomo Martorejo. – Message from H.E. 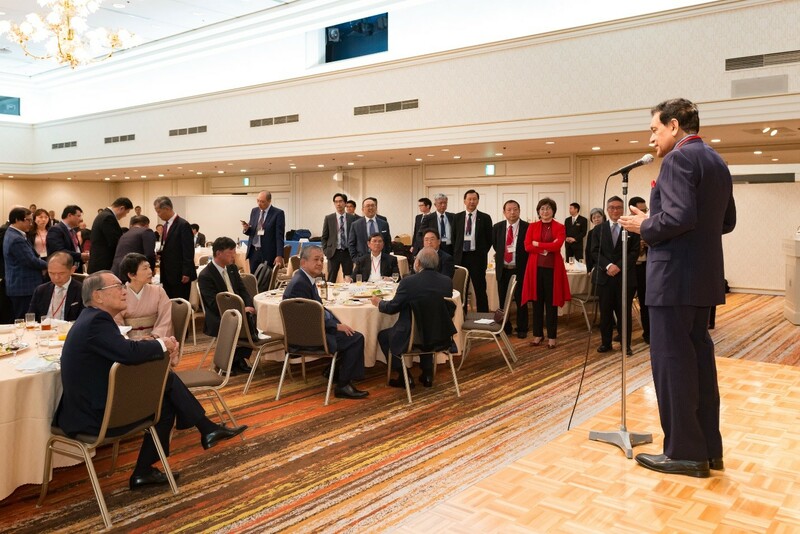 Mr Shinzo Abe, Prime Minister of Japan which was ready by H.E. 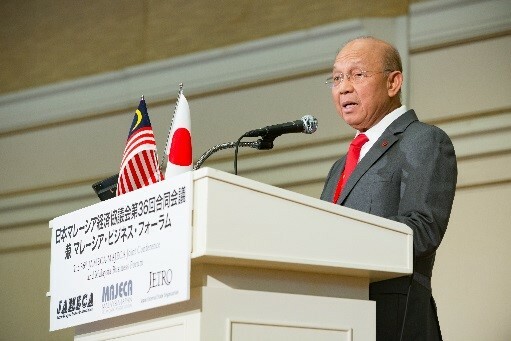 Kazuo Sunaga, Japan Ambassador to Indonesia. 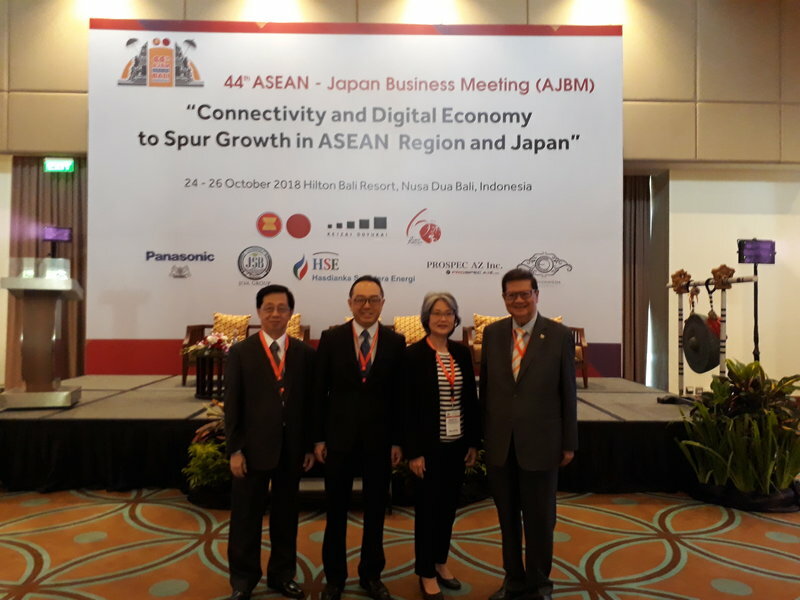 • 44th AJBM Chairman, Mr Kusomo Martorejo gave his welcome and introductory remarks while Co-Chairman, Mr Shinya Katanozaka gave special remarks during the Opening Ceremony. • Tan Sri Michael Yeoh (Malaysia) moderated this session. 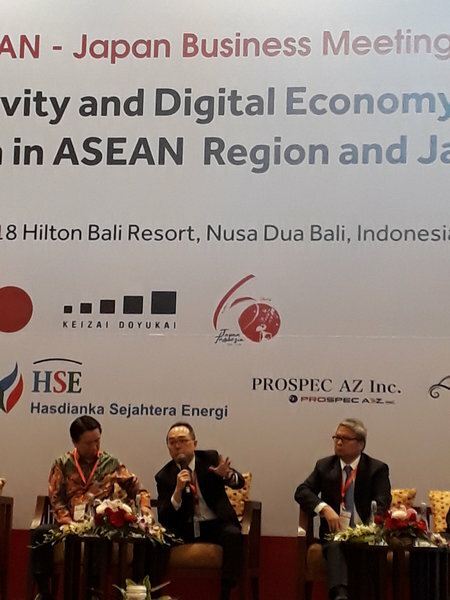 • Prof Dr Rokhmin Dahuri, Government Advisor on Maritime Affairs to Government (Indonesia) gave a keynote speech on “Strengthening Connectivity and IR4.0 based economy to spur an inclusive and sustainable economic growth in Asean region and Japan for a better world”. 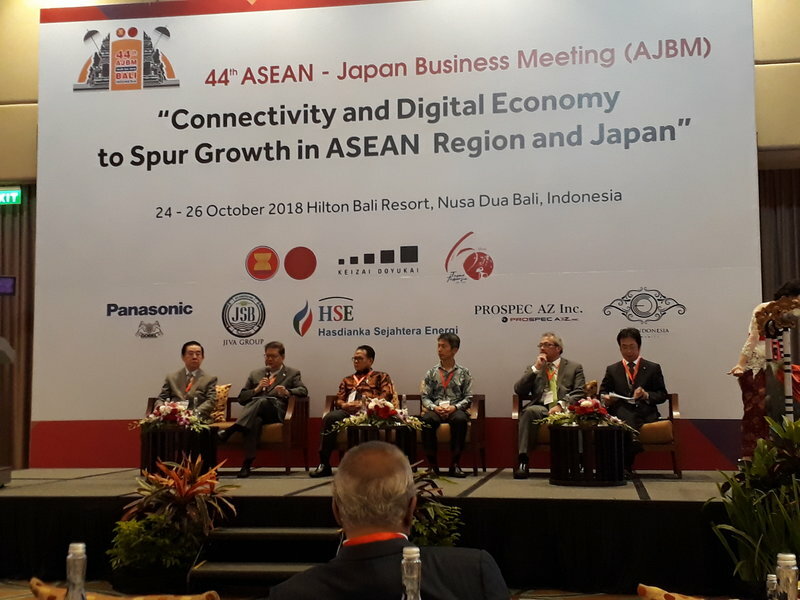 • Plenary 3 was moderated by Mr Naoki Mashita, President & CEO, V-CUBE (Japan). • A keynote speech was delivered by H.E. Ir Gusti Putu Suryawirawan, Special Staff to Minister of Industry for Investment & Inter Institutional Relations. • Plenary 4 was moderated by Mr Keiichiro Hashimoto of Shioya Tochi (Japan). 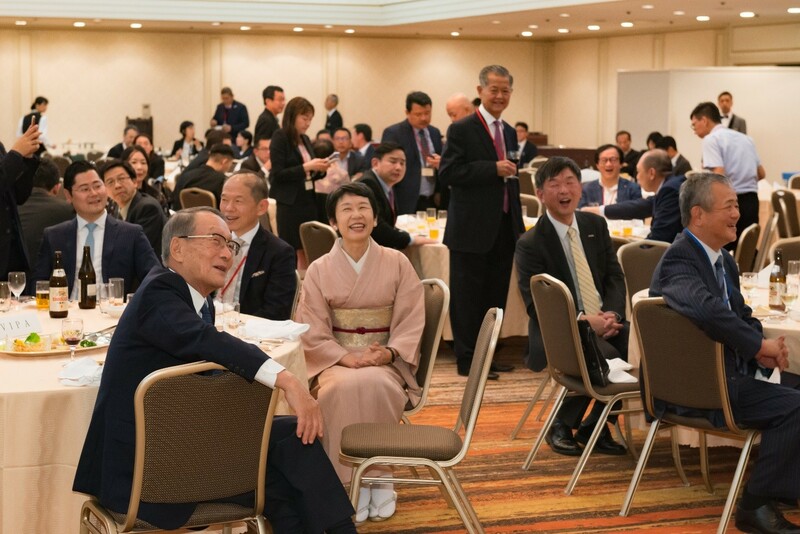 • The 44th AJBM ended successfully with closing remarks given by Chairman and Co-chairman, Mr Kusumo Martorejo and Co-chairman, Mr Sinya Katanozaka. 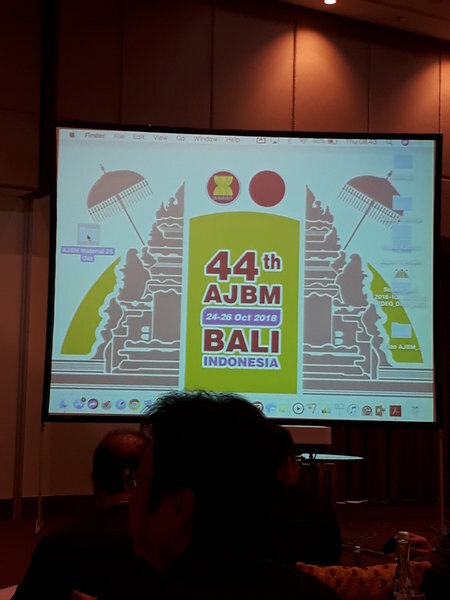 • Mr Keizuke Yokoo of Keizai Doyukai, Japan announced that the 45th AJBM will be held in 2019 in Japan.